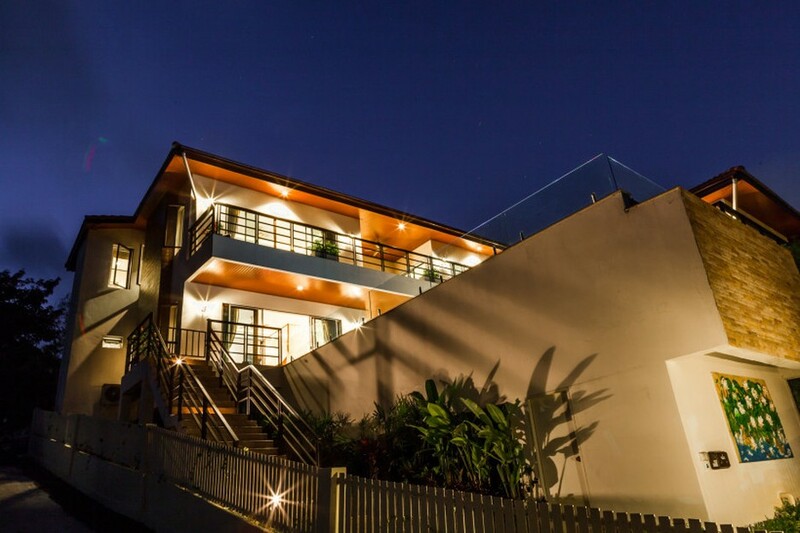 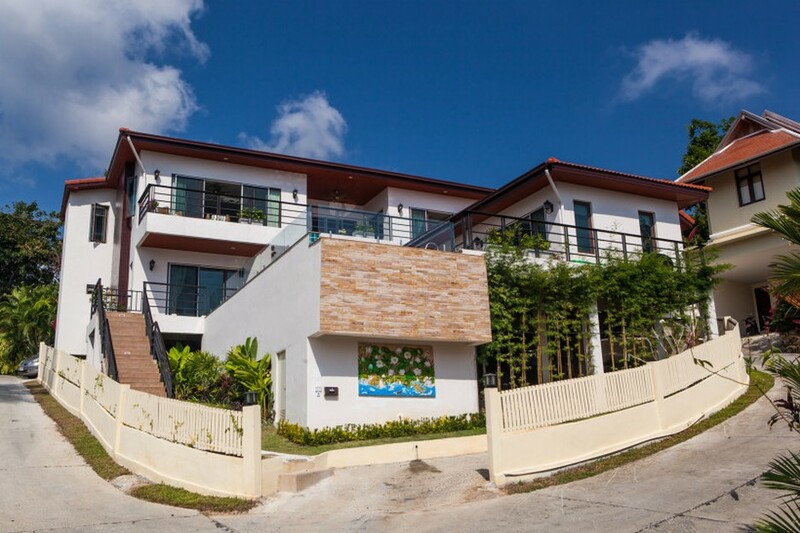 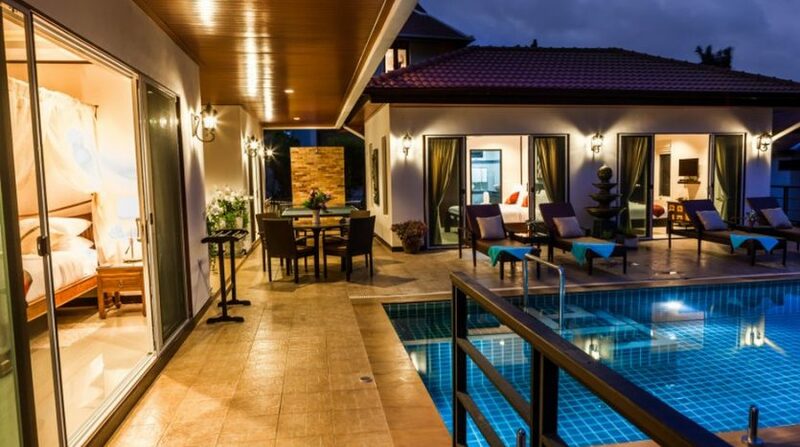 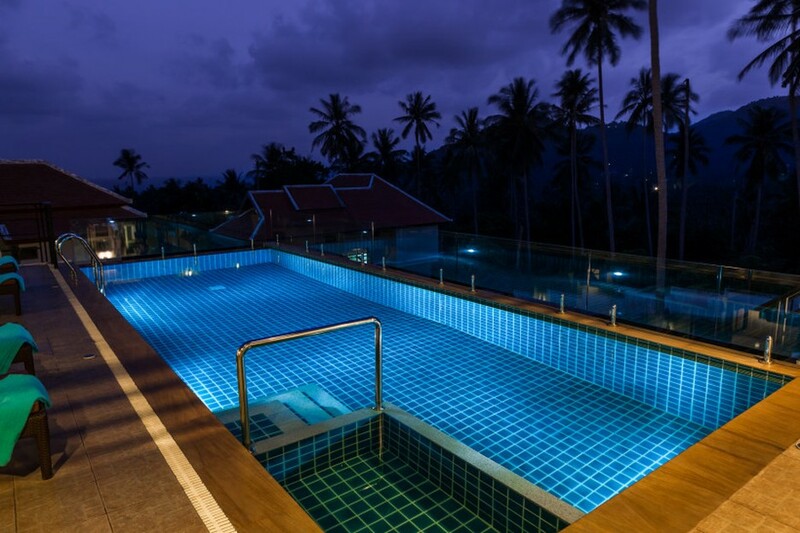 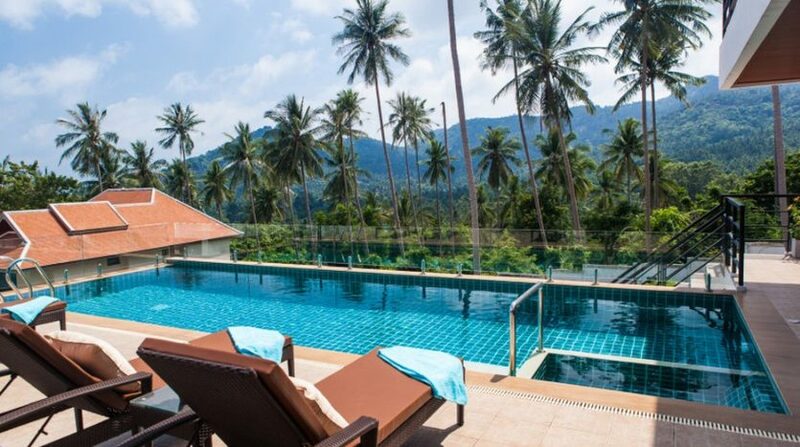 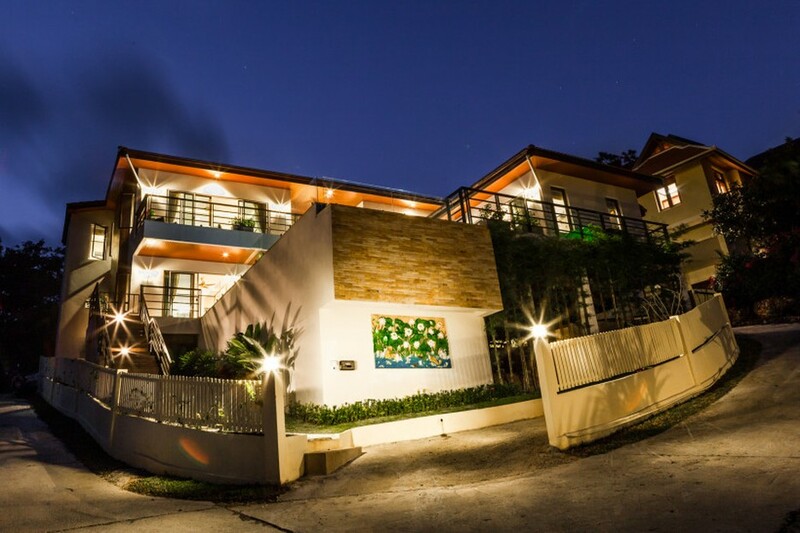 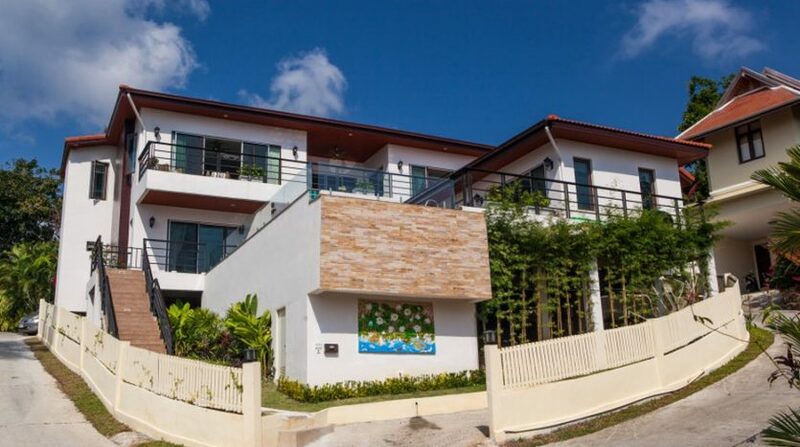 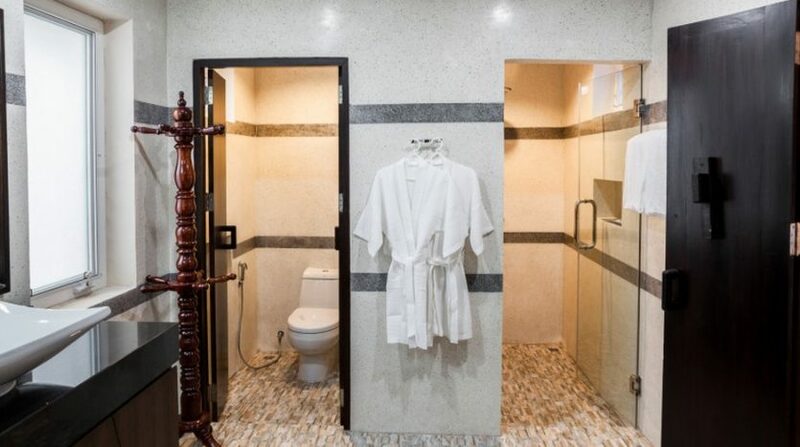 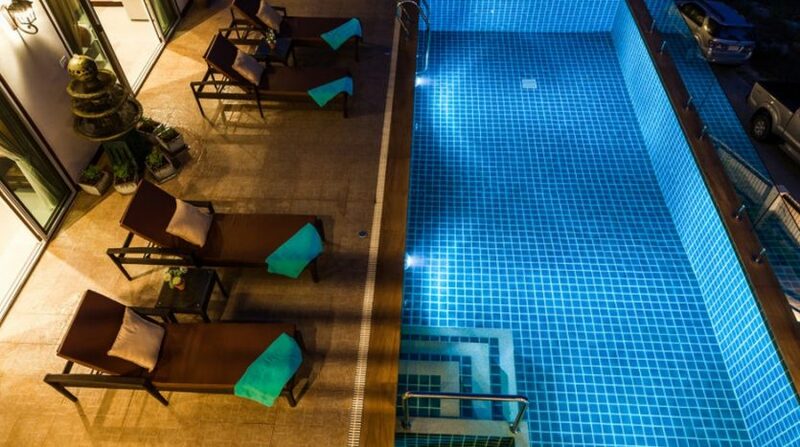 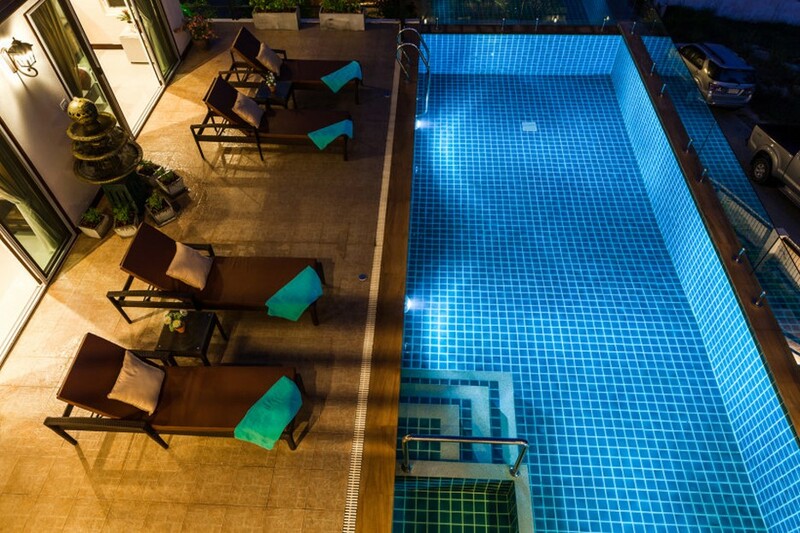 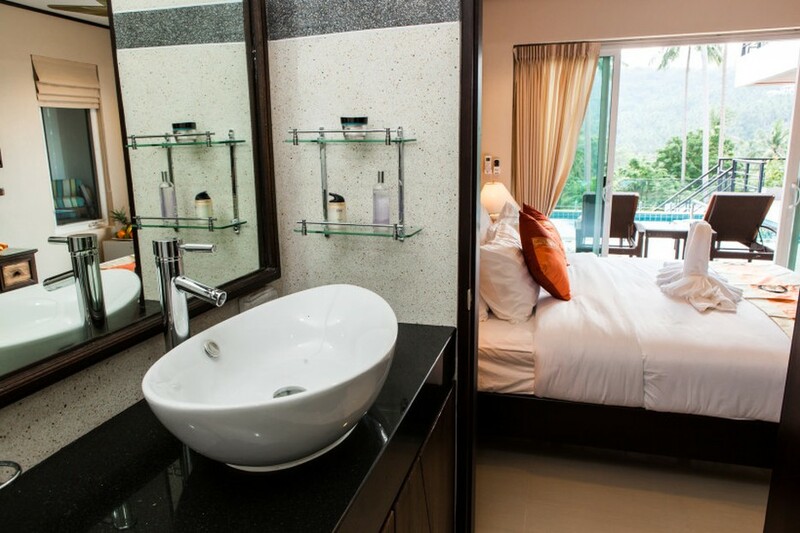 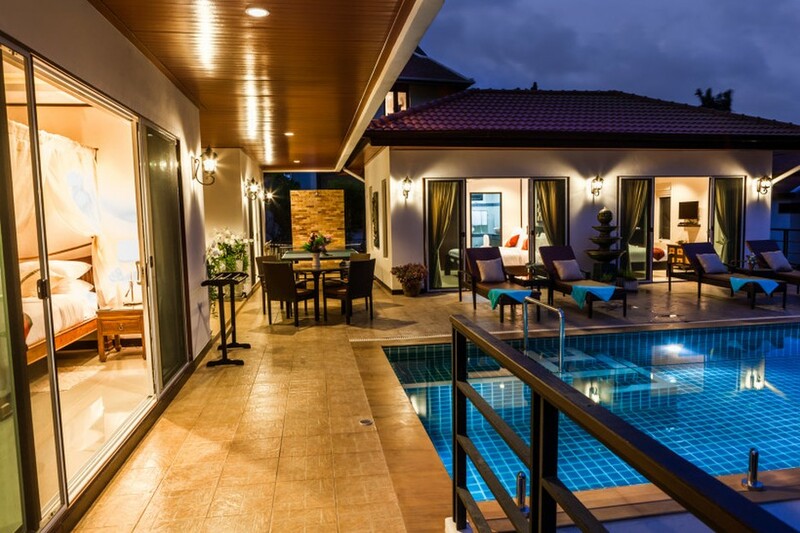 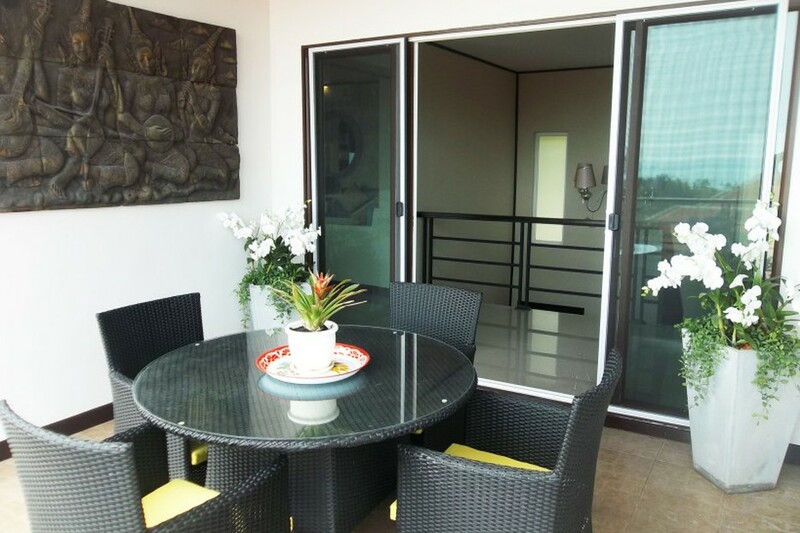 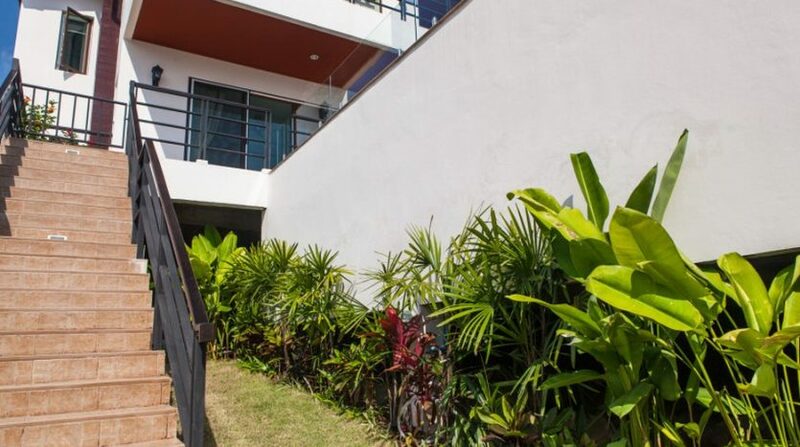 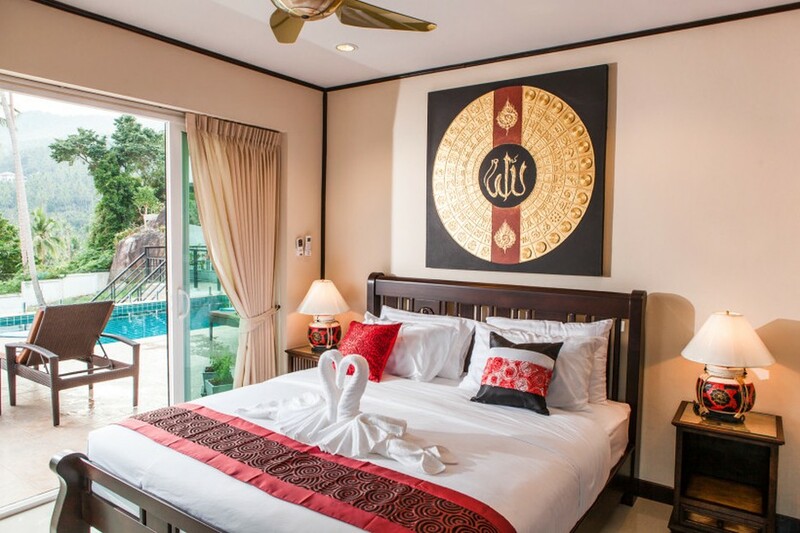 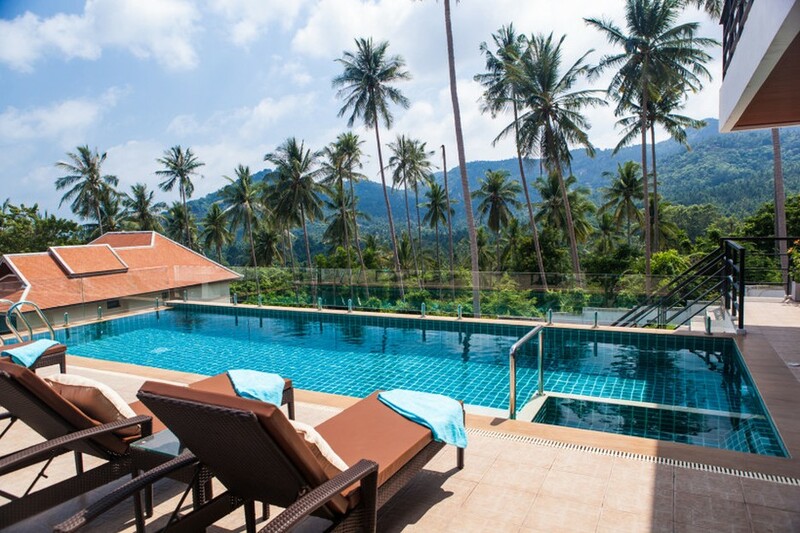 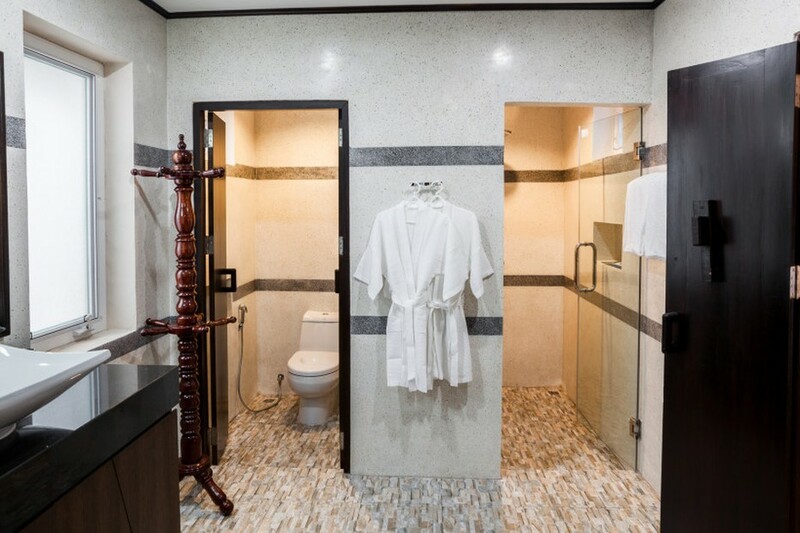 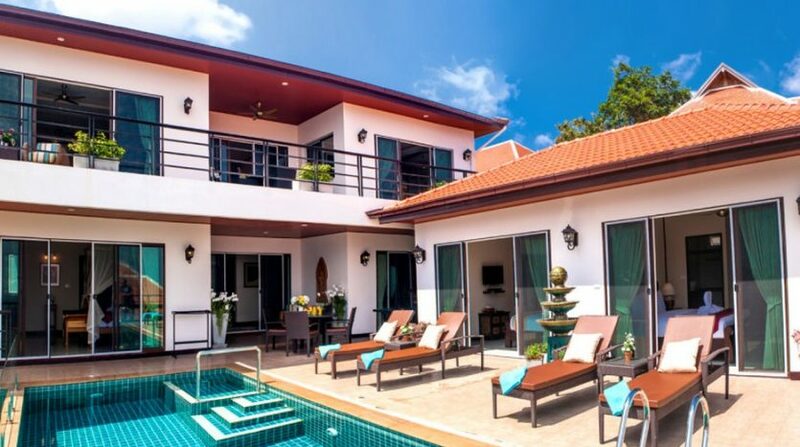 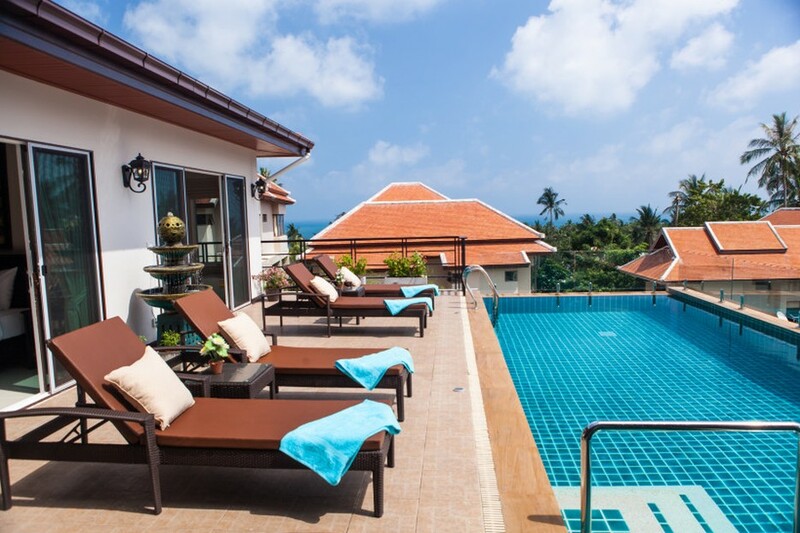 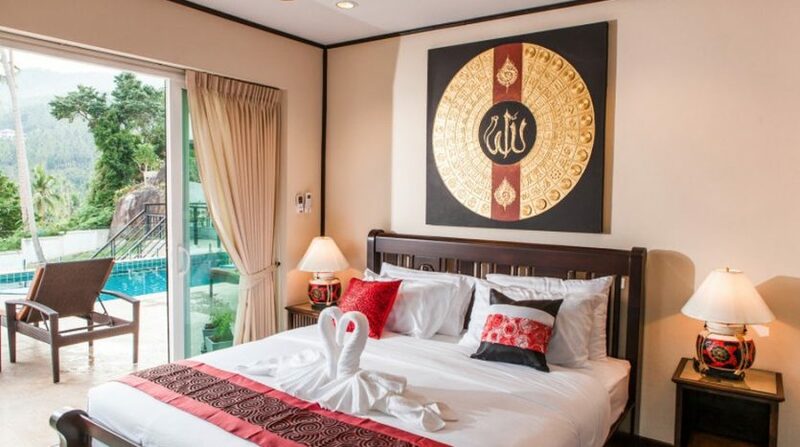 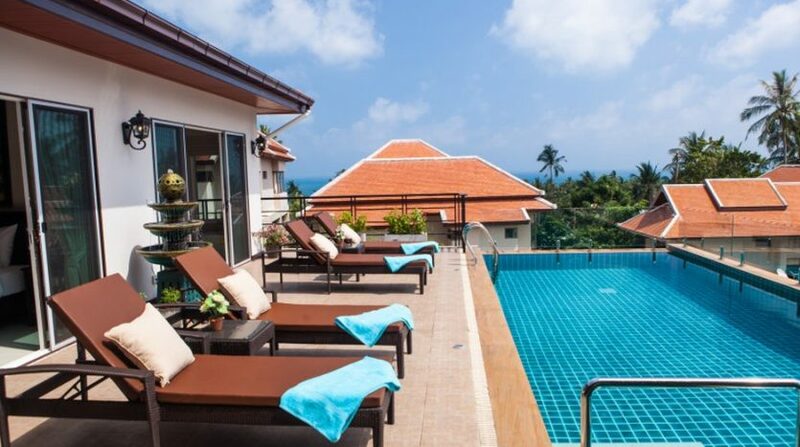 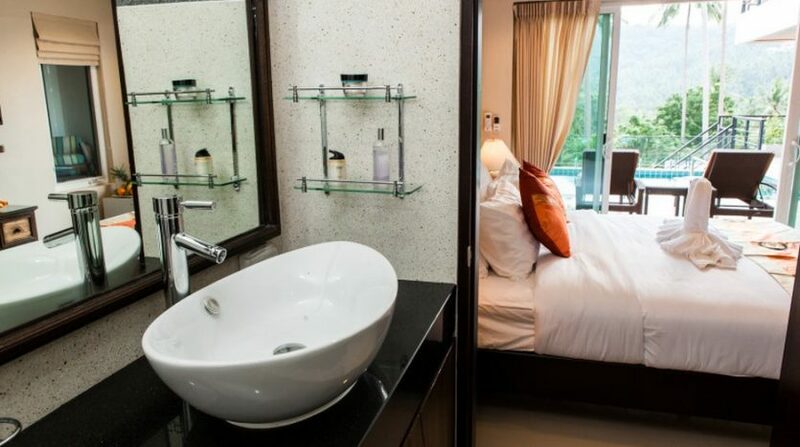 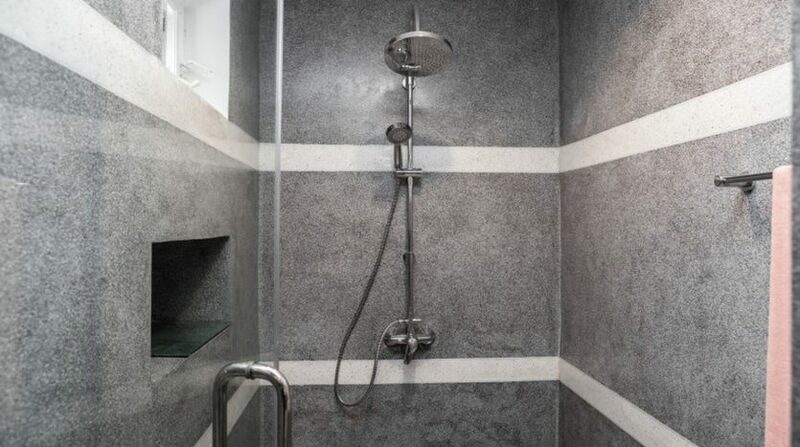 Lovely and relaxing, Samui Sun Villa is situated in a peaceful residential area in the center of popular Chaweng. 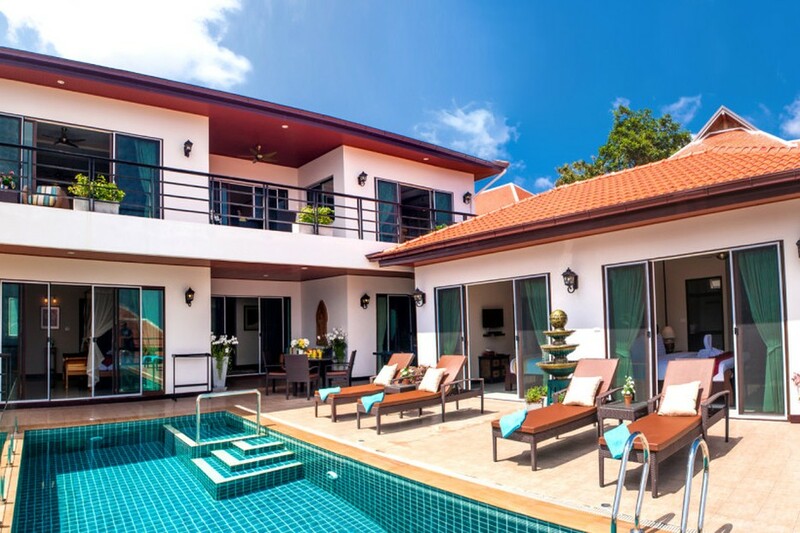 Ensuring complete solitude, the encircling walls and automated gate open on to your luxury villa, fusing Thai tropical sophistication with large European specifications and comforts and only just 2 Kilometers from famous Chaweng Beach with fabulous white sandy beaches, nightlife, restaurants and shopping. 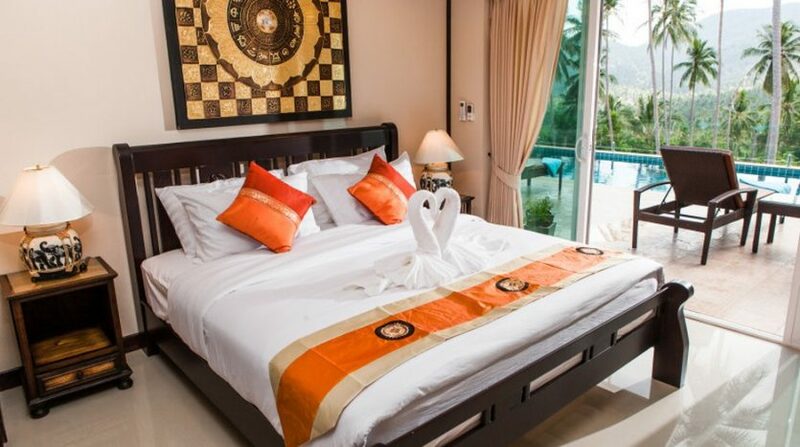 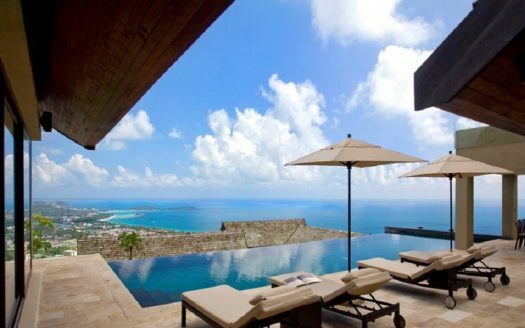 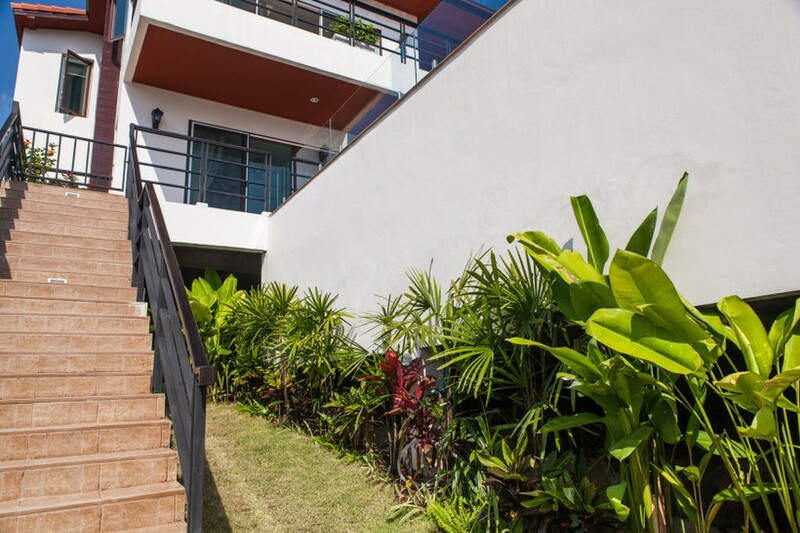 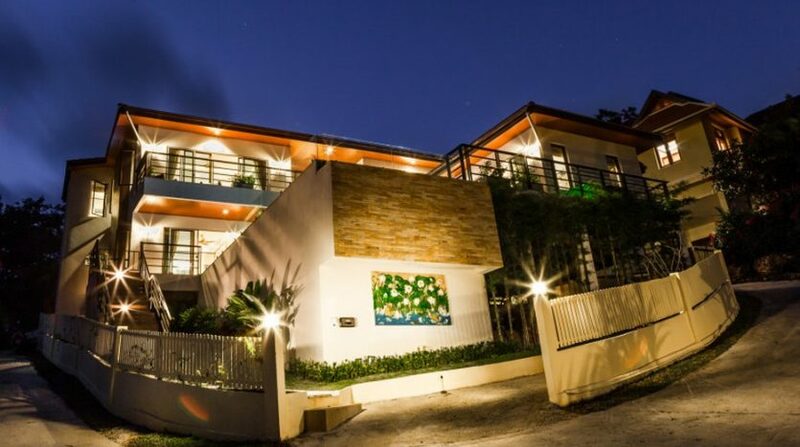 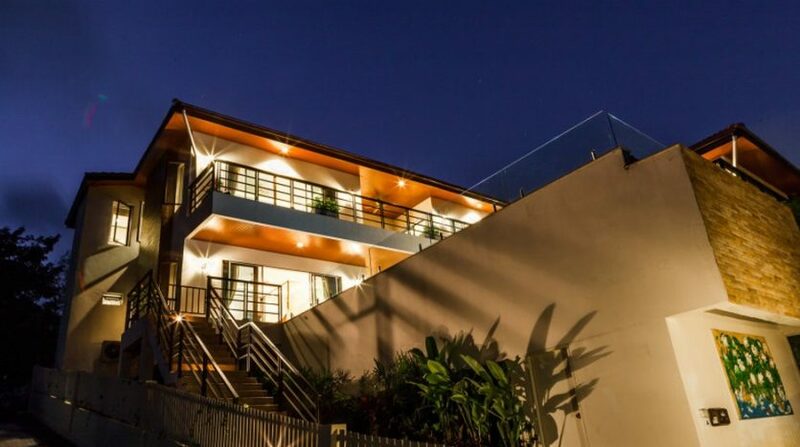 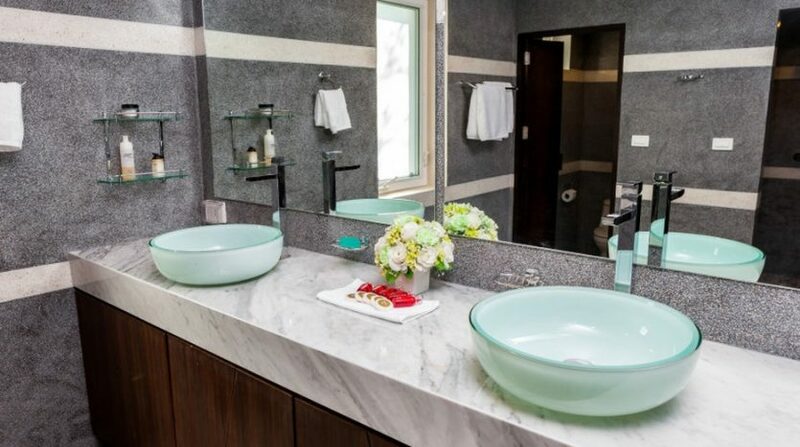 The delightfully adorned and furnished grand villa has central air conditioning throughout. 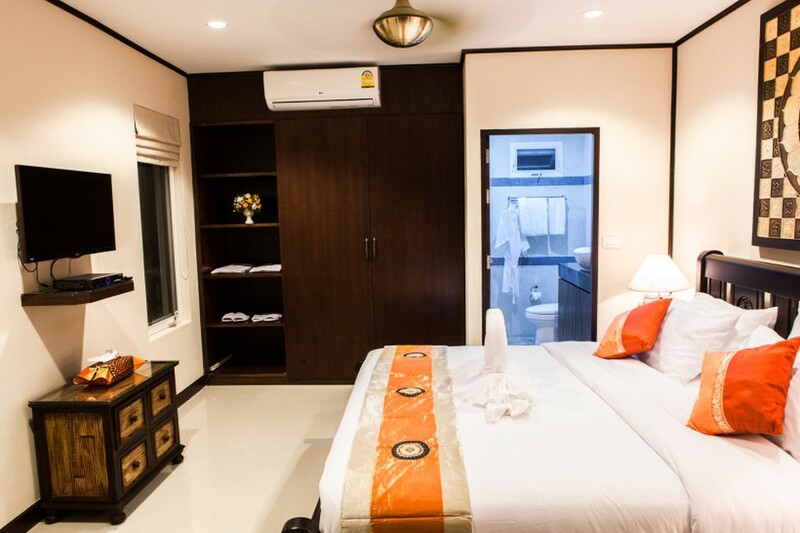 The open living area has state of the art electronic equipment and home entertainment system with speakers in principal rooms. 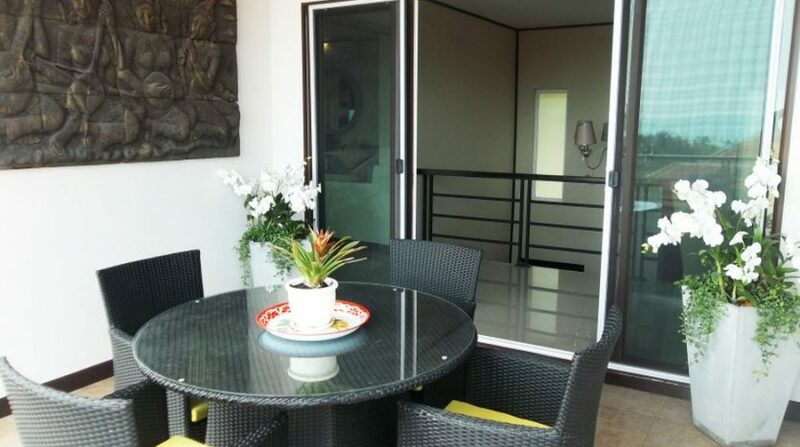 The trendy European kitchen as well as dining area, opens to a full-size billiards area. 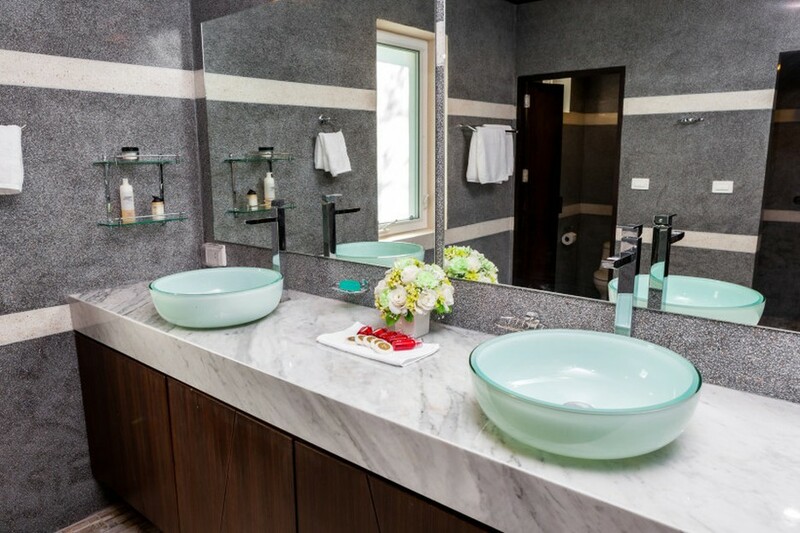 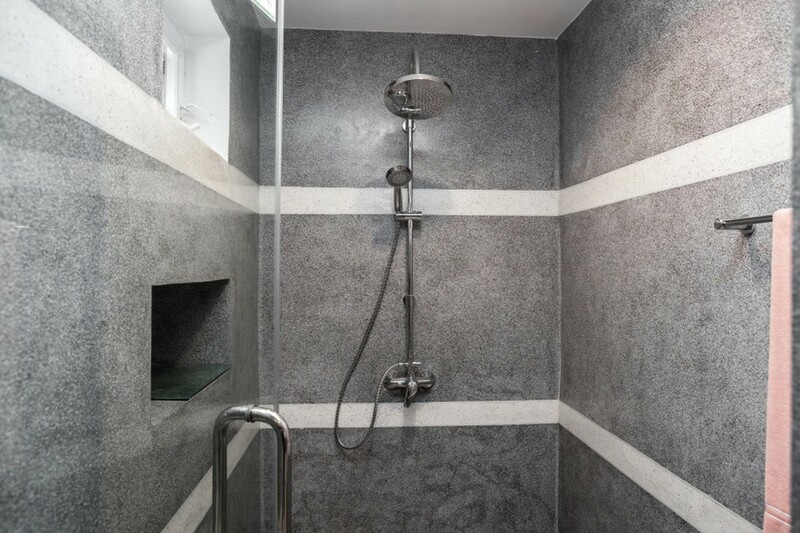 Other characteristics include an exercise room and child’s playroom. 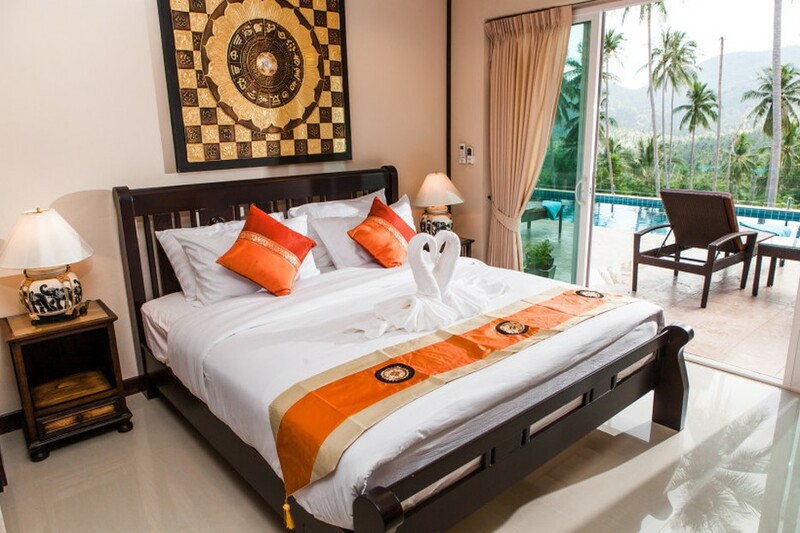 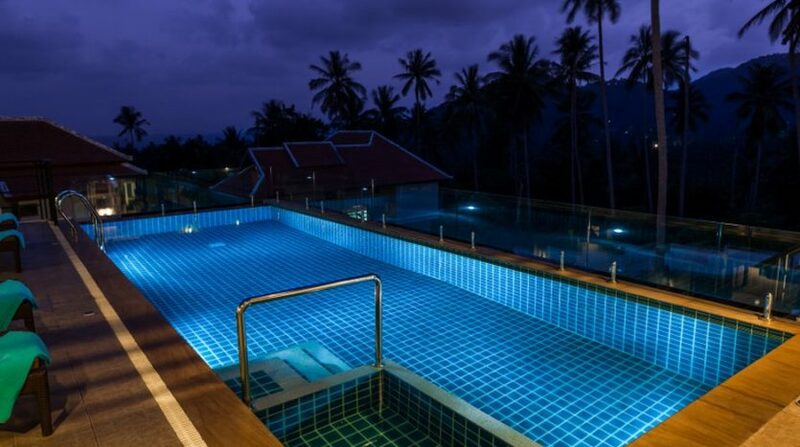 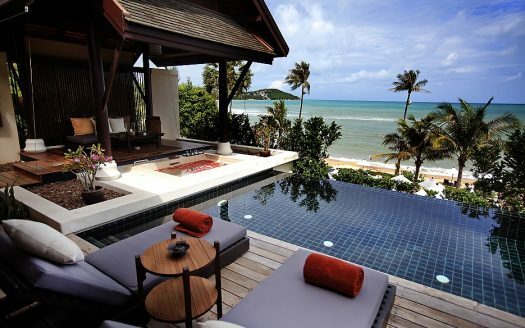 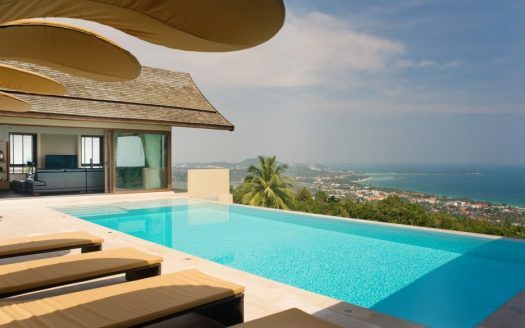 Samui Sun Villa provides a tropical island fantasy. 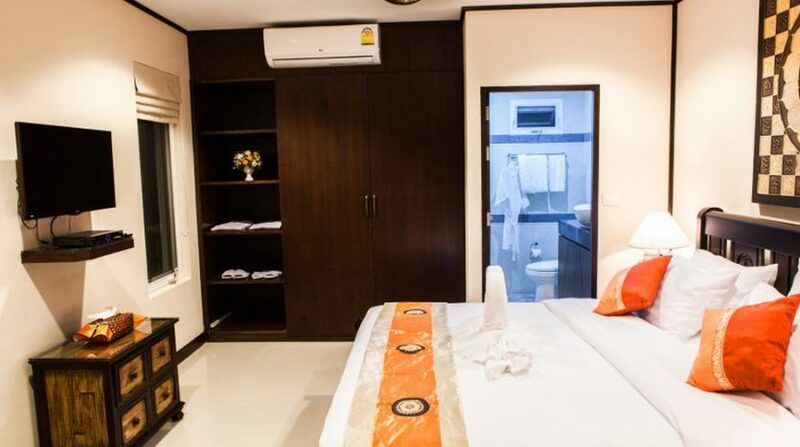 Price: $ 255 / day min.